I used to take those slimming pills; they never work but to put me to the hospital. 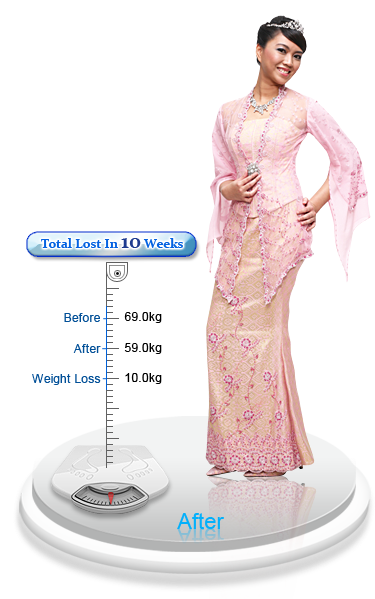 Therefore, I was dread towards those slimming program. Except Mayfair Bodyline, Mayfair specializing in natural ingredient with traditional technique, I feel secure with the whole process and satisfy my outcome.